Planning for success begins at the inception of a project, and adopting a formalized approach to commissioning, qualification and verification (CQV) facilitates a safe, accelerated start-up curve that will be sustained after the project team has disengaged. A dedicated CQV team consisting of multi-disciplinary representatives from Dennis Group, the owner and other third parties as necessary, will work to establish success criteria. In addition to traditional commissioning, we also facilitate the required enhanced commissioning activities involving design reviews by a third-party CxA for companies pursuing the mandatory credits under the U.S. Green Building Council’s Leadership in Energy and Environmental Design (LEED) program. Takes into account all impacts on day to day operations such as maintenance, product changeovers, sanitation, shutdowns, start-ups, etc. Dennis Group offers operator training including both formal training sessions with demonstrations in a conference environment as well as more general overview sessions with all plant personnel. After training, walk-throughs of each system are typically conducted to reinforce the safety and operator philosophies and provide hands-on interaction with the systems. We also leverage our modeling and emulation capabilities for training prior to commissioning. 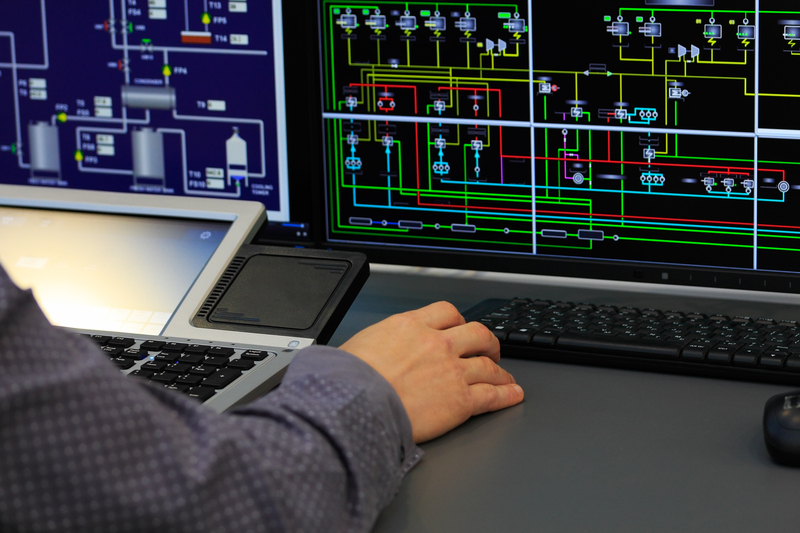 Operators can interact with the HMI and see real-time results to the line through the model.